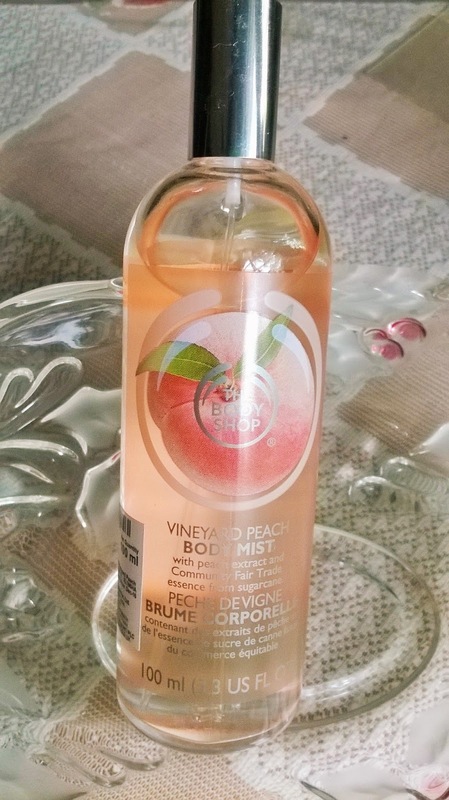 Packaging: The Body Shop Vineyard Peach Body Mist comes in a long transparent bottle and you can actually see the lovely peachy toned liquid from outside. 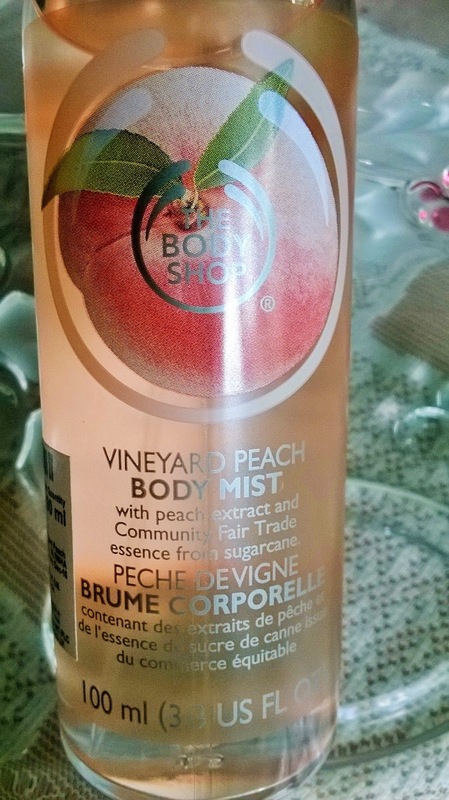 My Experience: I love the cute packaging of the The Body Shop Vineyard Peach Body Mist. Its nothing new, the typical TBS mist one, but I love the lovely peachy colour. Its just so irresistible.Now about the fragrance, when you first smell it, it appears to be very strong. 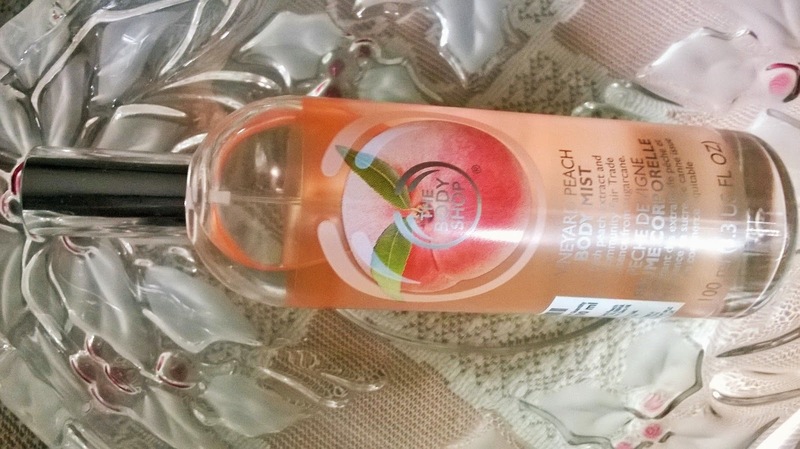 Sensitive noses may not like it, but as soon as you spray the mist, the entire fruity fragrance surrounds you like a soft veil of peachy aroma, which is soothing to the olfactory senses. 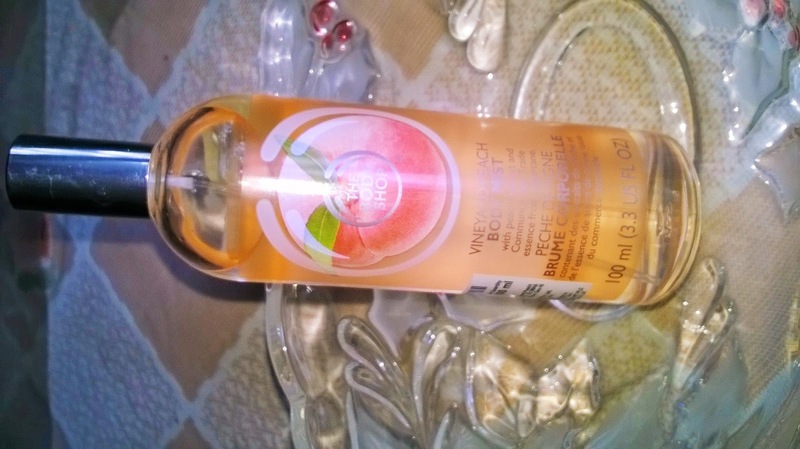 However, I know few who detests peach,The Body Shop Vineyard Peach Body Mist is not meant for them. The fragrance stays for a decent time. I would not say it stays as long as a proper EDT or EDP would. 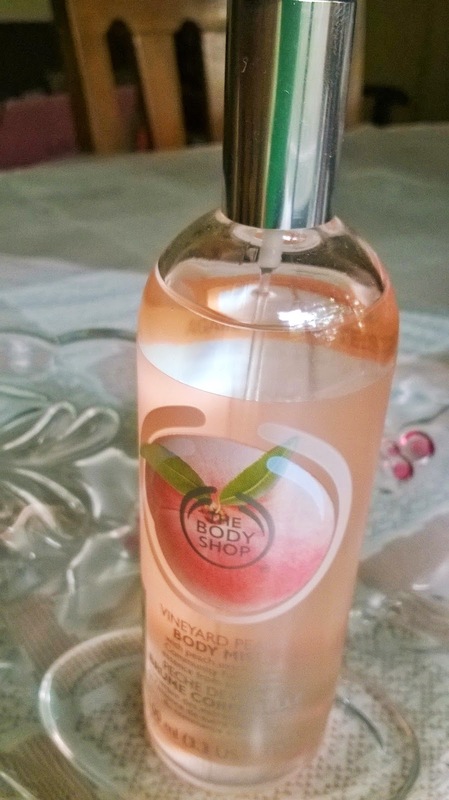 but for a body mist the staying power is really good. 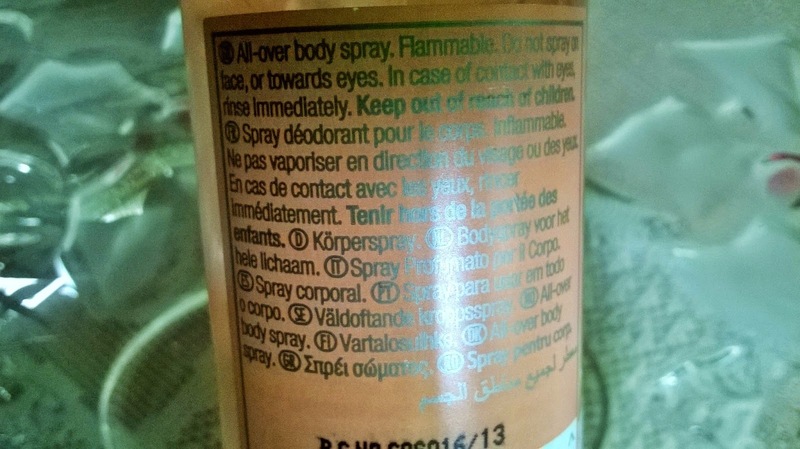 It does not stain the clothes if sprayed directly on fabric. I do not think of anything negative about the mist. 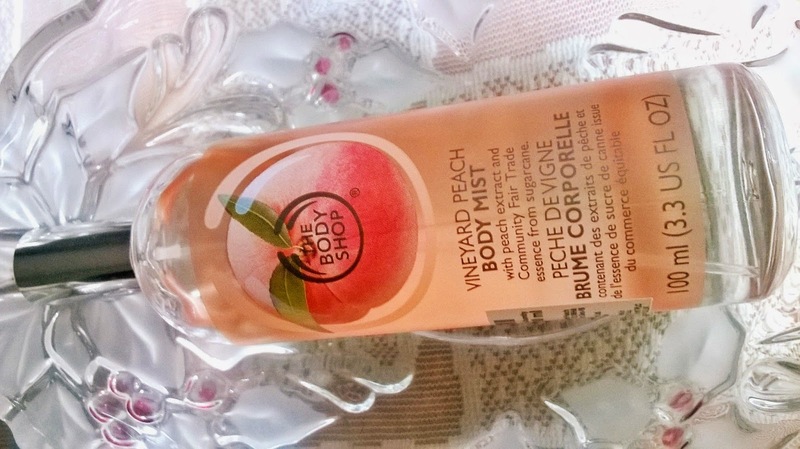 The Body Shop Vineyard Peach Body Mist is an absolute delight for a peach lover. 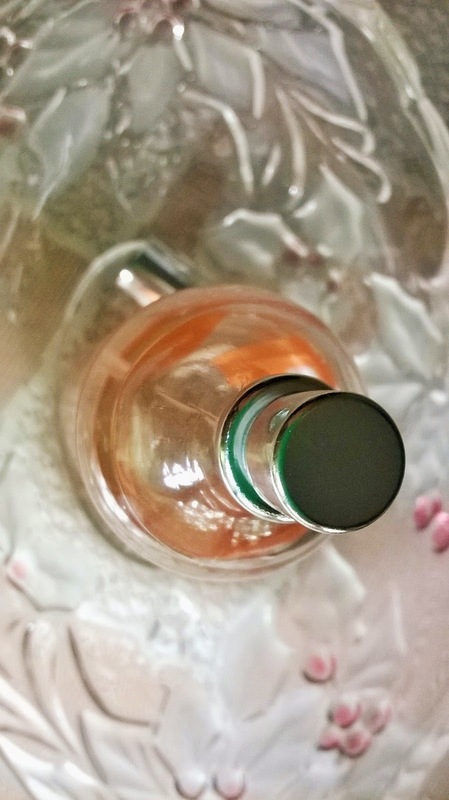 People with sensitive olfactory powers may find the initial rendezvous quite strong but believe me later on it mellows down into soft cloud of peachy notes. I recommend t all fruit lovers.